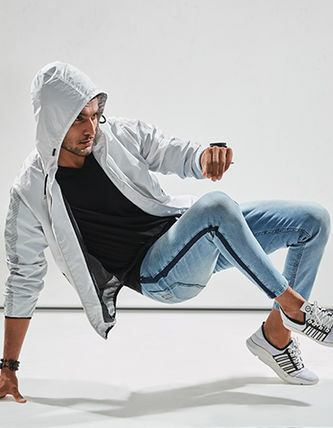 Athleisure denims for the outrageously stylish fitness enthusiasts! With the '4-Way Dynamic Stretch' and 'Ergonomic Construction', Spykar GymJns offer unrestricted freedom of movement, making it an ideal clothing for the Gym and for the outside too ! Take a step closer to summer with our trendy range of denims. Slip into these stylish fades on a casual day out in the town. Bang on denims for his workout to party trail. Just perfect for her elegance and an action packed day ahead.